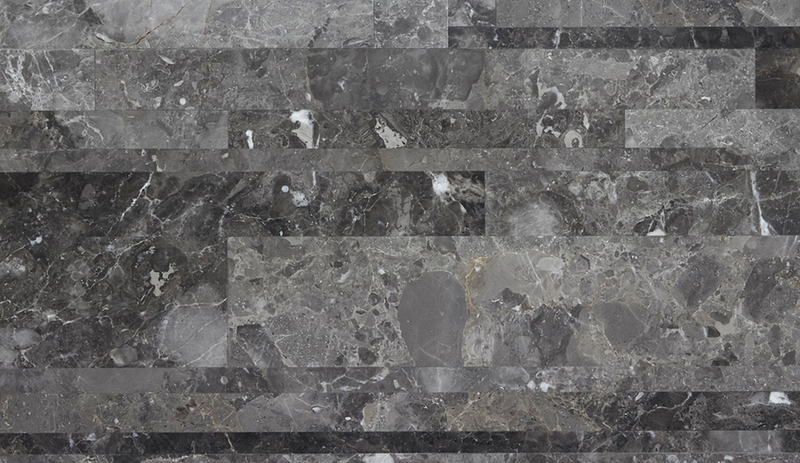 Located near the Carrara mountains, Salvatori began as a traditional stone company. Today it is a truly global brand – and one renowned for innovation and high-profile designer collaborations. Michelangelo, says Gabriele Salvatori, always thought that sculptures could be found inside of stone. 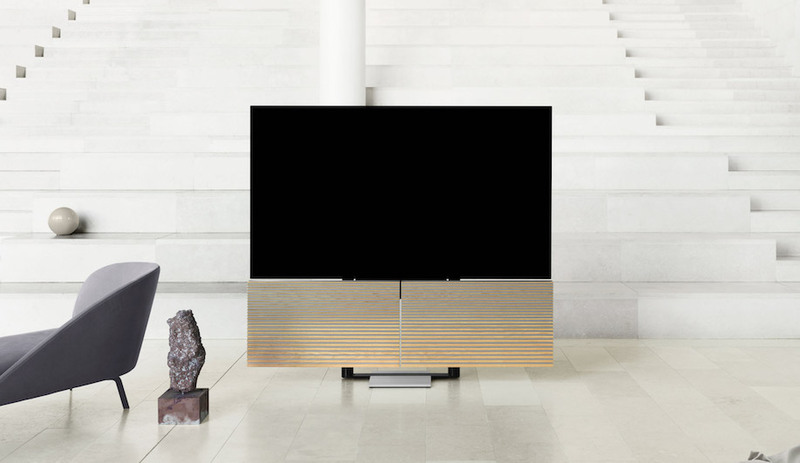 It was his way of saying that masterpieces begin with material – and that’s something Salvatori, the CEO of his namesake stone company, understands intuitively. 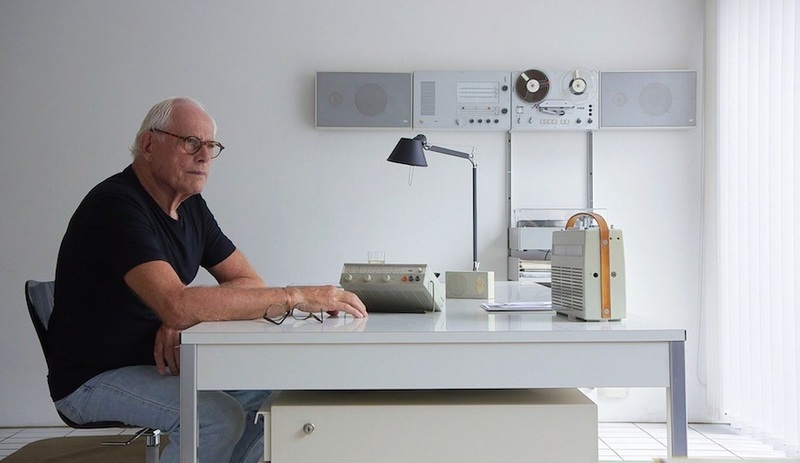 Headquartered 30 minutes from Northern Tuscany’s Carrara mountains, the largest source of marble in the world, the company has been cultivating a reputation for boundary-pushing product and high-profile collaborations with the likes of John Pawson, Vincent Van Duysen, Kengo Kuma and Piero Lissoni. More on them in a moment. 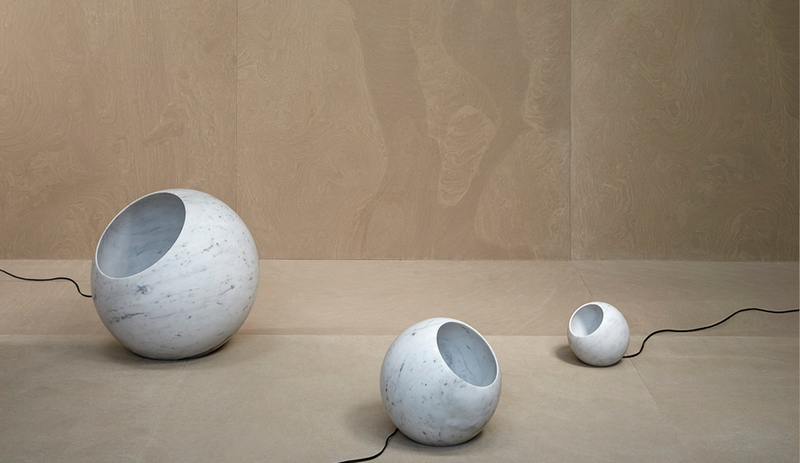 The Urano light in Bianco Carrara, part of Salvatori’s home collection. The Girella bench in Bianco Carrara, designed by Ron Gilad. Since Salvatori, whose grandfather Guido established the company in 1946, became its CEO in 1995, the company has been undergoing an evolution: it established outposts in Zurich, Milan and Sydney, and is rapidly growing in the U.S. It developed a network of stone suppliers who source new, innovative and novel product from quarries around the world. And true to Salvatori’s word, it has become design-oriented: it has developed its own bathroom, home and accessories collections. 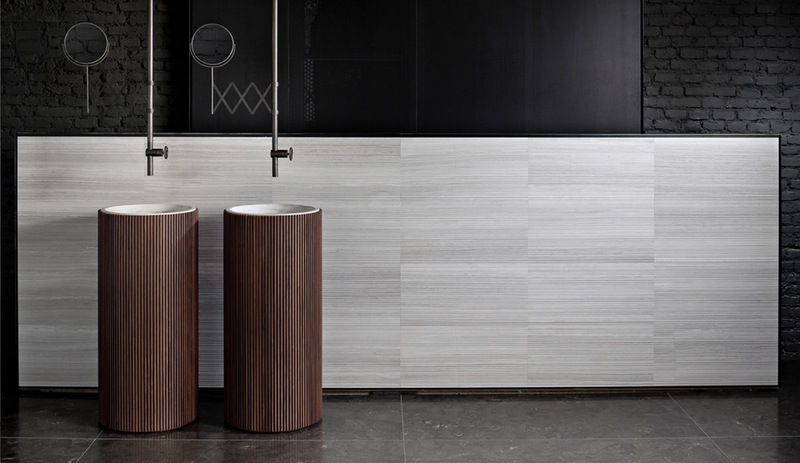 The Adda freestanding basin in walnut, designed by David Lopez Quincoces. Screwdrivers, silicone and tape may be inside Salvatori boxes, but beyond job sites, the company is known for its outside-the-box collaborations. At this year’s Milan Design Week, for instance, John Pawson unveiled the striking Span table using Salvatori’s Bianca Carrara. 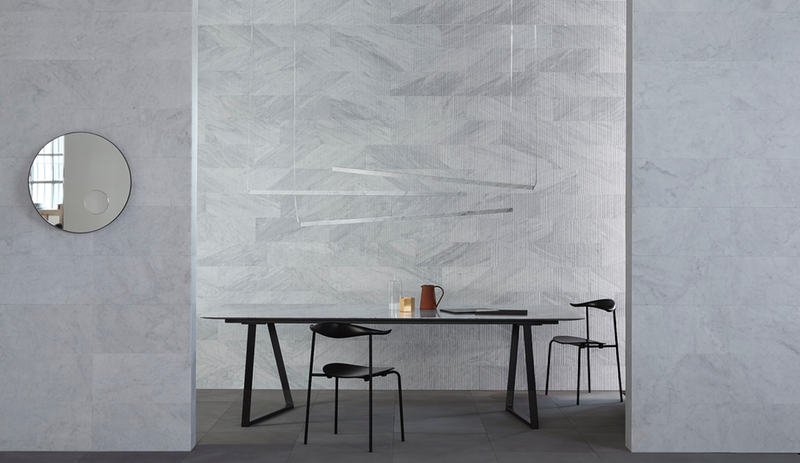 Piero Lissoni’s ever-popular Dritto table (above) stretched stone to its technical limits, developing a table top that tapers down to 5 millimetres. 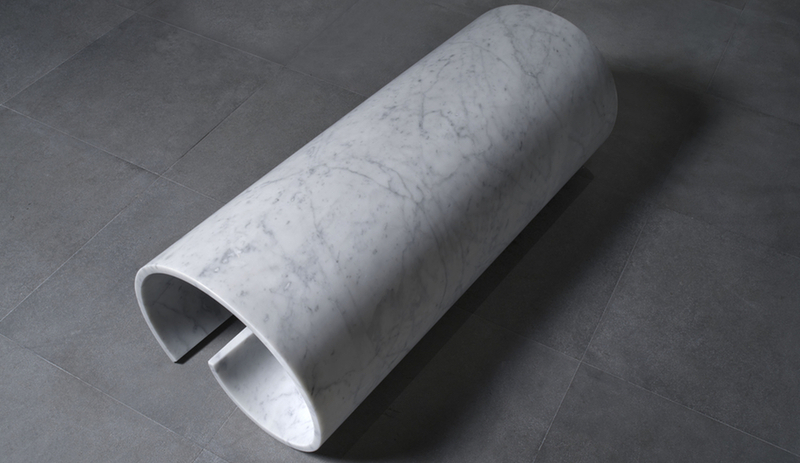 Ron Gilad’s Soft Marble benches make marble seem malleable. 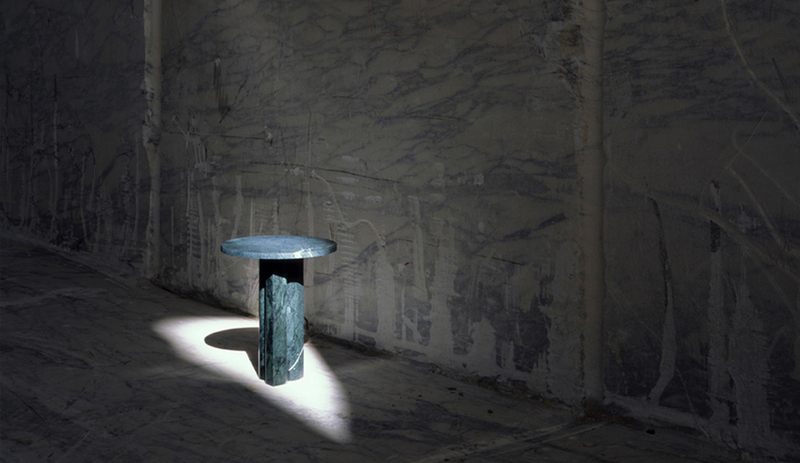 And Michael Anastassiades, the London designer renowned for his lighting, used Salvatori stone to create a sculptural coffee table – which the CEO describes as “a piece of art” – and Azure’s very own 2018 AZ Award. Michael Anastassiades’ 2018 AZ Awards trophy. 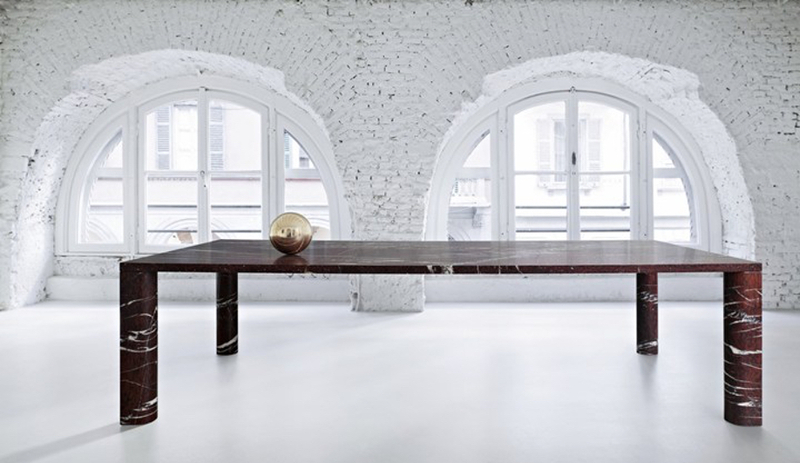 Michael Anastassiades’ Love Me, Love Me Not dining table in Rouge du Roi. 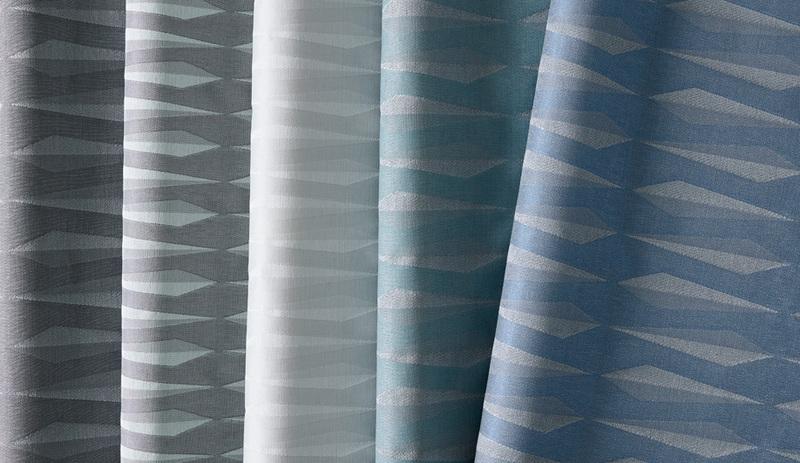 Salvatori’s approach to research has also impacted its commercial product – and its sustainability efforts. For instance, when asked about how the company innovates, Salvatori points to Lithoverde (below), which is a “melting pot of all the scraps we have.” Instead of sending broken tile and offcuts to the landfill, the company developed a method of layering scraps and binding them; the result is 99 per cent recycled stone, 1 per cent resin. The result is a brand-new block that can be “sliced like salami,” which can be used for floors, walls, kitchens and bathrooms. 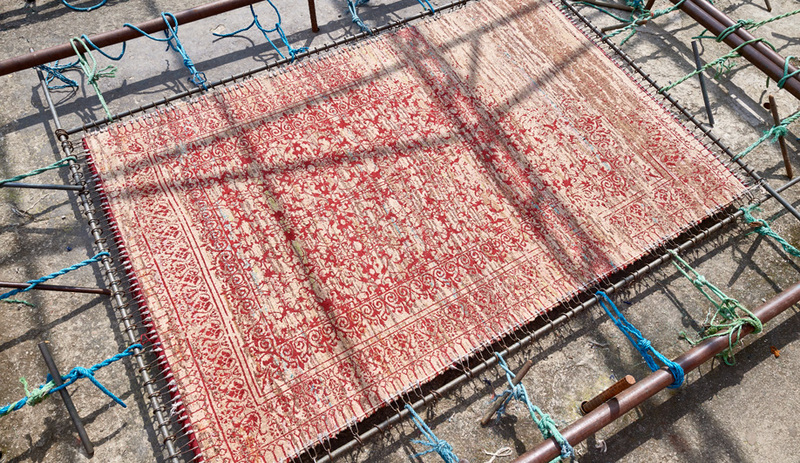 The product has become so popular that Salvatori has begun using waste from quarries and other manufacturers for Lithoverde. Lithoverde in Gris du Marais. 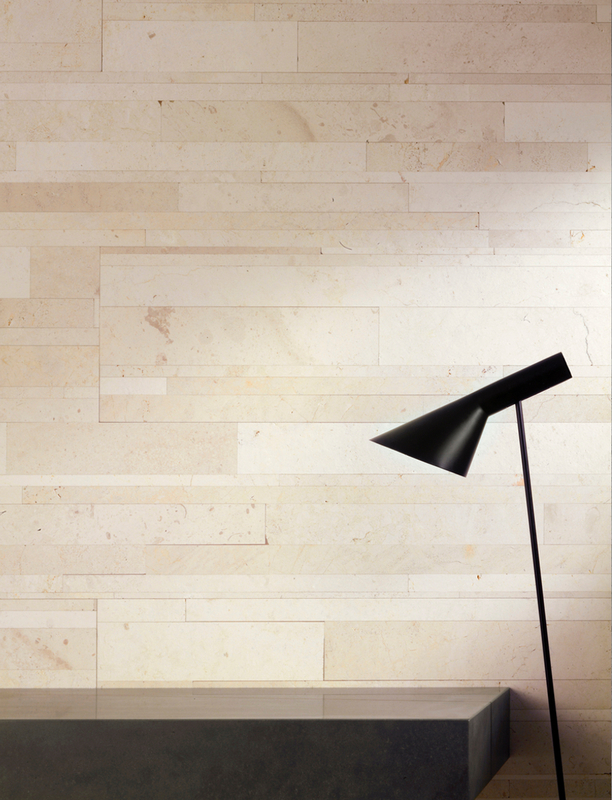 Lithoverde wall covering in Crema d’Orcia. This story was published in partnership with Salvatori.